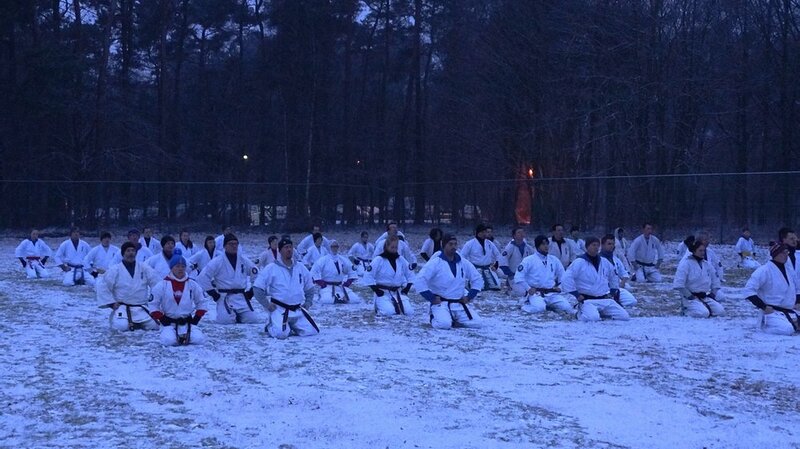 The IFK Belgium Winter camp was held between 7-9 February 2015, in Kasterlee, Belgium and was supported and attended by members of Belgium Shinkyokushin, Rengokai and IFK Holland. Congratulations to Sensei Frank van Tilburg for his promotion to Sandan. The Diamond Cup was Shinkyokushin’s first Western European only tournament. 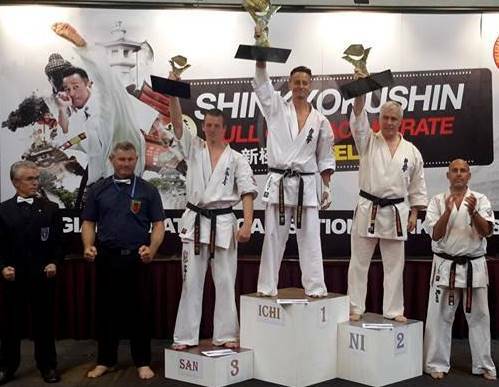 IFK fighters took 5 gold, 1 silver and 2 bronze at the Diamond Cup this weekend. All winners received a diamond from the sponsors..